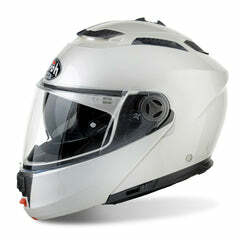 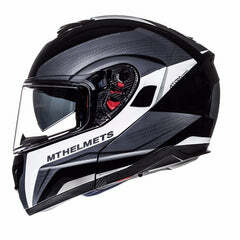 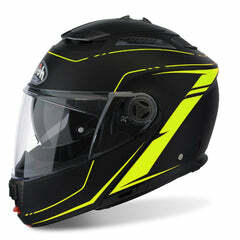 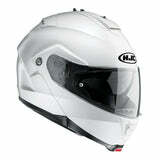 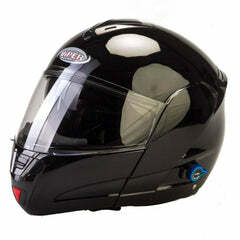 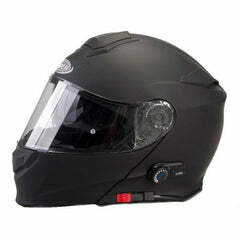 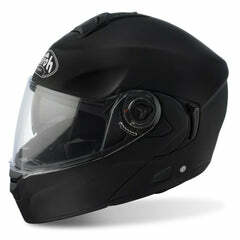 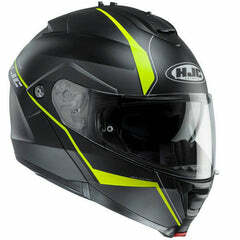 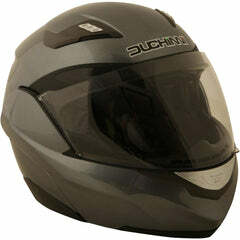 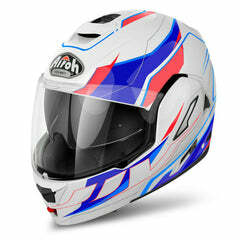 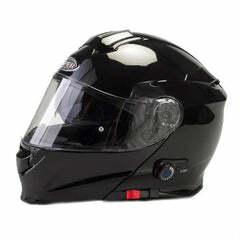 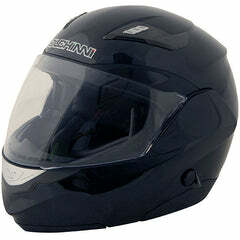 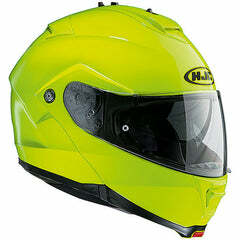 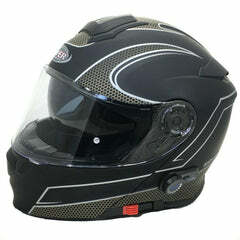 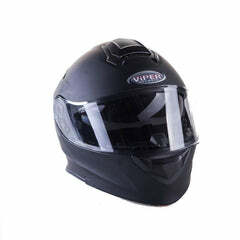 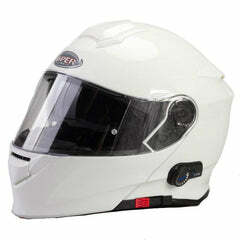 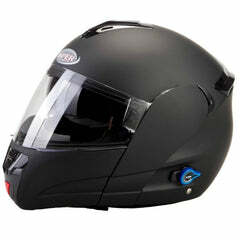 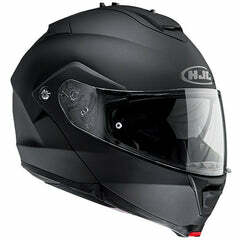 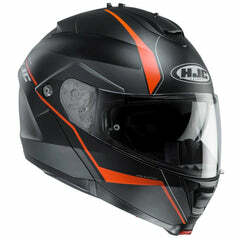 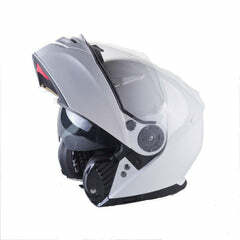 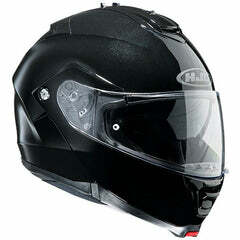 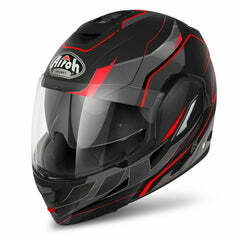 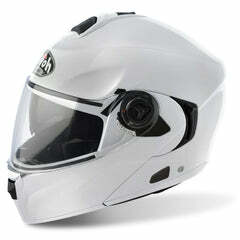 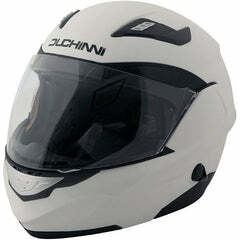 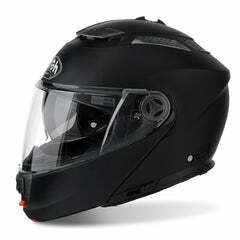 Click here to be notified by email when HJC IS-Max 2 Helmet - White becomes available. 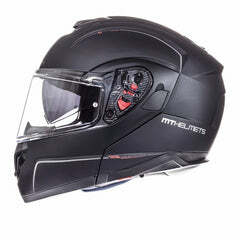 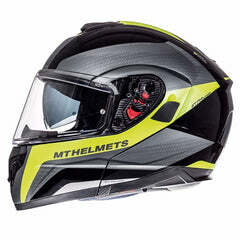 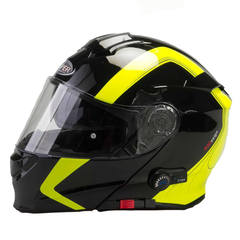 The HJC IS-Max 2 is a flip front helmet with a superior fit and level of comfort, along with a lightweight advanced polycarbonate composite shell and chin bar, thanks to the use of advanced CAD tech0logy in manufacturing. 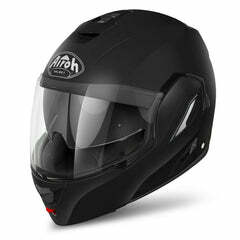 The IS-Max 2 also features a one-touch, 3 stage integrated sun visor, a Pinlock ready visor with anti-scratch coating, QuickSlide visor replacement system and multi-stage ventilation system with front inlet vents and rear extract vents. 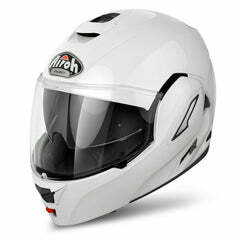 Lightweight, superior fit and comfort using advanced CAD tech0logy.